Another weekend in New Orleans, another festival highlighting the city's food, music, and art! Crescent City Blues & BBQ Festival is a three-day free festival that has a little bit of something for everyone. Grammy winners Robert Cray and Bobby Rush have been amongst the headliners for the annual Crescent City Blues & BBQ Festival. This festival is presented by the New Orleans Jazz & Heritage Foundation, and will take place Oct. 18-20, 2019 in New Orleans’ Lafayette Square Park. It'll be a weekend full of blues - from old-school juke joint style, and deeply soulful gospel, to fiery guitar burners to sleek new up comers. 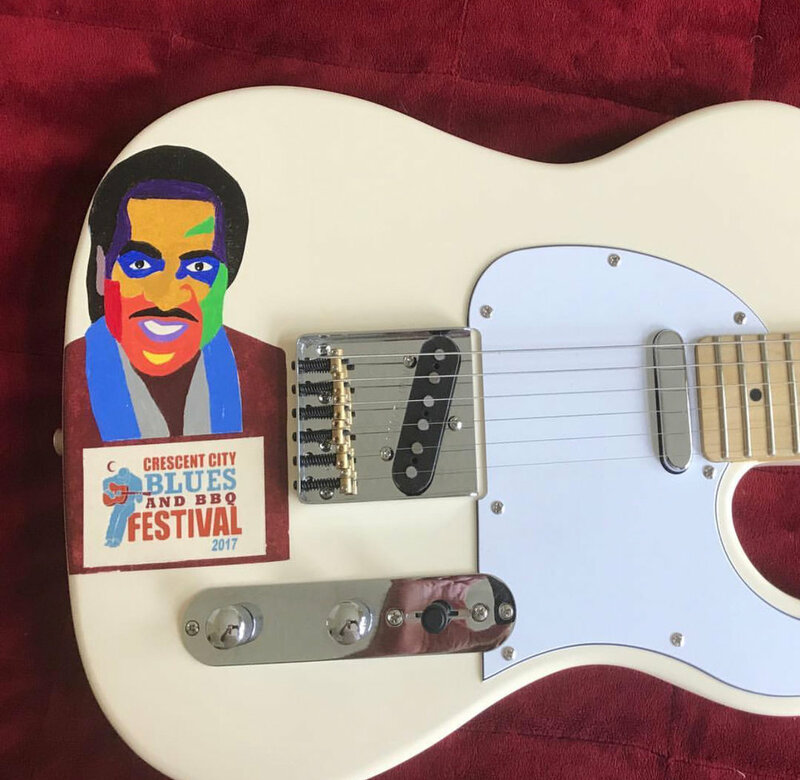 The 2019 Crescent City Blues & BBQ Festival has a little bit of something for all types of blues fans. To view a full lineup, click here. The Blues & BBQ Fest will have the best assemblage of regional meat smokers to be found anywhere – including some of the hot new barbecue restaurants, like Blue Oak BBQ and Central City CCQ, that have lit up the New Orleans culinary scene. While it is a barbecue festival there will be some options for vegetarians and those who eat gluten-free. 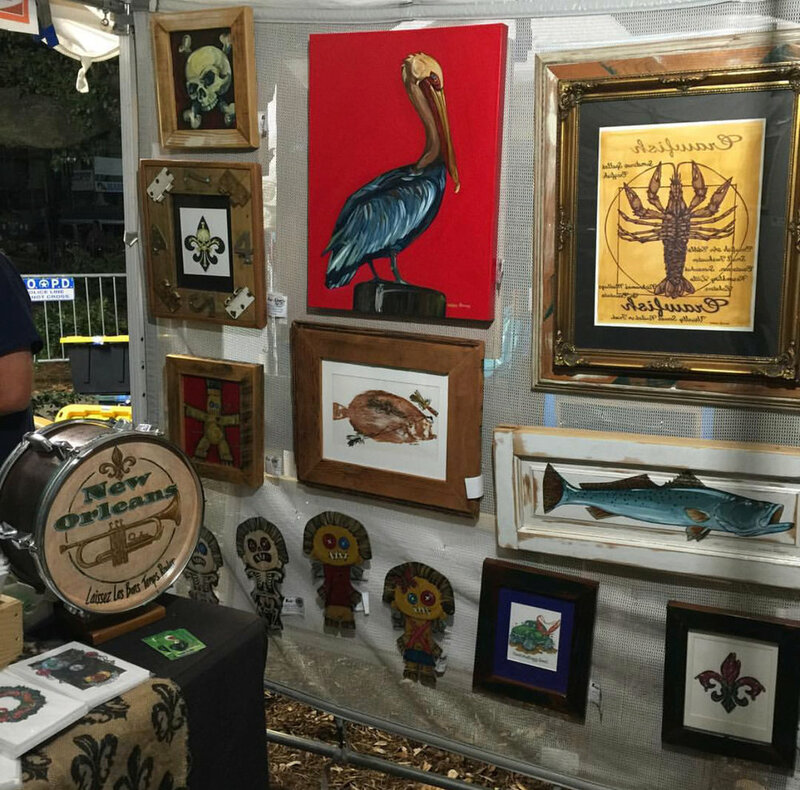 The Crescent City Blues & BBQ Festival also hosts a huge arts market, with 22 of the best local and regional makers of hand-crafted artworks and home furnishings. The Crescent City Blues & BBQ Festival is completely free and open to the public - part of the community investment made by the New Orleans Jazz & Heritage Foundation. For more ideas on things to see and do in New Orleans, scroll through the posts below!